Each time I walk in a room one of the first things I notice is the rug on the floor. A rug can ground a space, it can be a statement piece, it can subtly let all the other furniture pieces do the talking or it can act as a comfy element in the room that beckons playtime with children and pets. 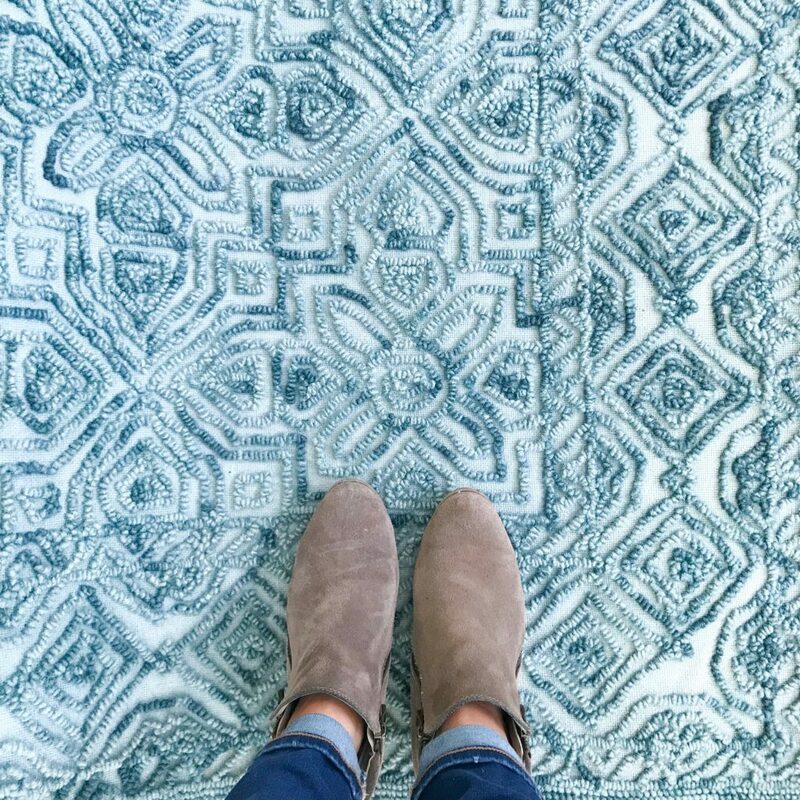 Let us help you find the perfect rug that serves its purpose for you!